Kdramas fan channels that FANS WANT LICENSED - Weâ€™re hiring now! 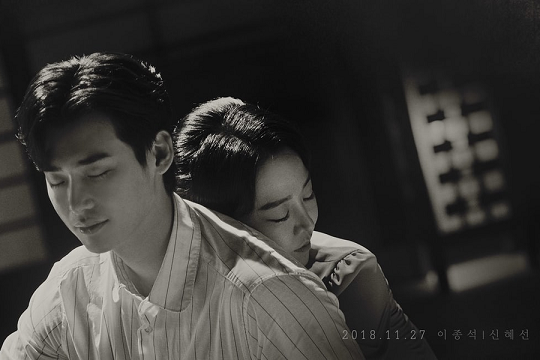 The trailer feels like a perfume ad, soft feelings... Aaaah, want to drink some tea while listening to waves sound... Love the piano, it's so relaxing... but how come they have different haircuts on trailers and this pic posted above? It's a JTBC drama, is it even possible? VIKI, what about this mini drama? 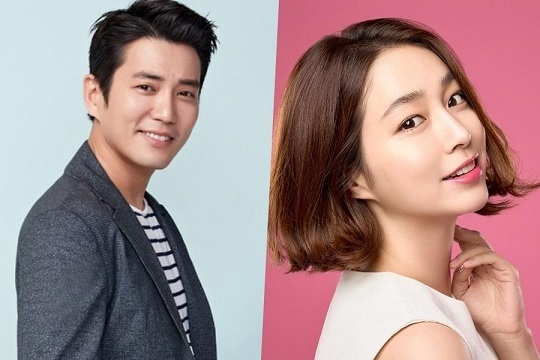 Is there any hope for JTBC CLEAN WITH PASSION FOR NOW? Hi please promote fates and furious I wanna see that drama. Este es de noviembre que yo sepa.